Celebrity Cruises has partnered with another pro sports team. This time, it’s the New England Patriots, a football organization. A few months ago, the premium line also became the official cruise line of the New York Rangers hockey team. 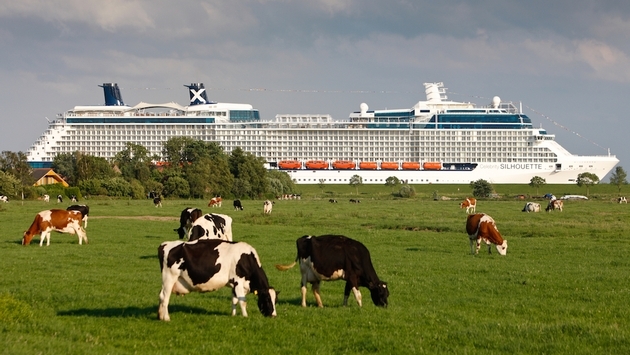 Next year, the Celebrity Silhouette will host the New England Patriots Fan Cruise. 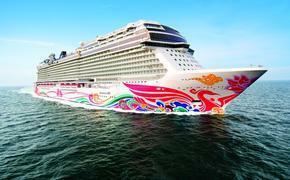 Departing March 15, 2015, the cruise will feature former Patriots players who will meet fans. Onboard activities with the alumni players will include karaoke nights, pool volleyball and football on the lawn. Guests also will get $50 onboard credit and a Classic Beverage Package for two. The cruise will depart from Fort Lauderdale and stop in San Juan, St. Kitts and St. Maarten. There has been a flurry of cruise line-pro sports team partnerships announced in recent months. Norwegian Cruise Line partners with the Miami Dolphins and New York Knicks — where its two newest ships are homeported year-round — while Carnival Cruise Lines forged a relationship with the New Orleans Saints, based in the new home for the Carnival Sunshine.